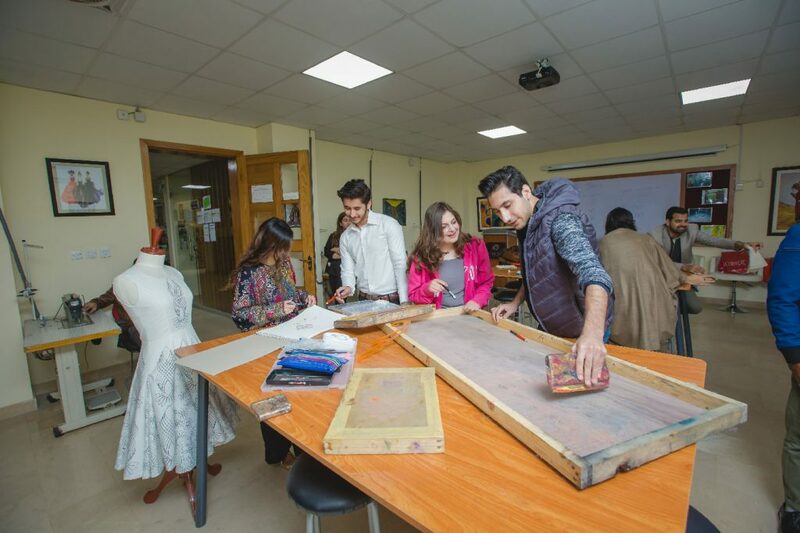 The Millennium Universal College is an institution of higher learning dedicated to providing innovative undergraduate, postgraduate, and professional education. 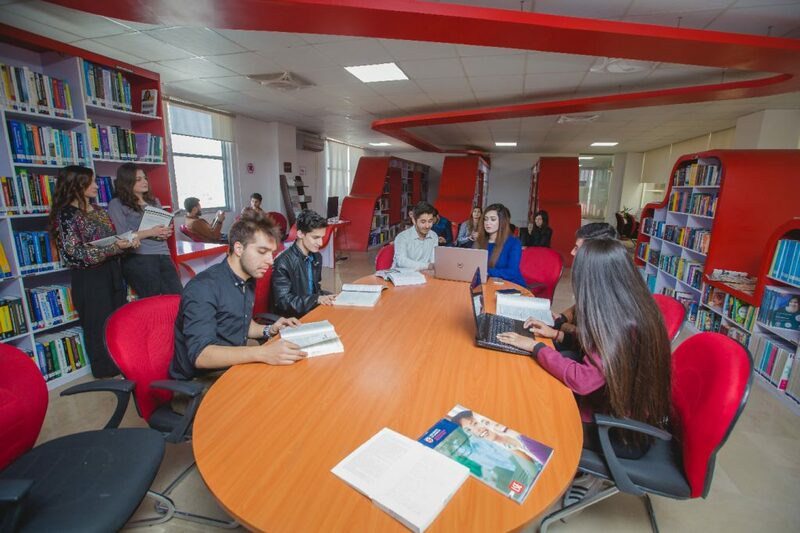 By bringing a range of international qualifications home, TMUC aspires to be recognized as the leading institution of borderless education, committed to providing opportunities that exceed local stream of education to the youth of Pakistan. 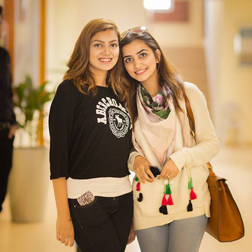 The Millennium Universal College TMUC is Pakistan’s first and largest transnational education group operating purpose built University Campuses across major urban cities and offering International programmes and highly reputed degrees and skills qualifications at home. 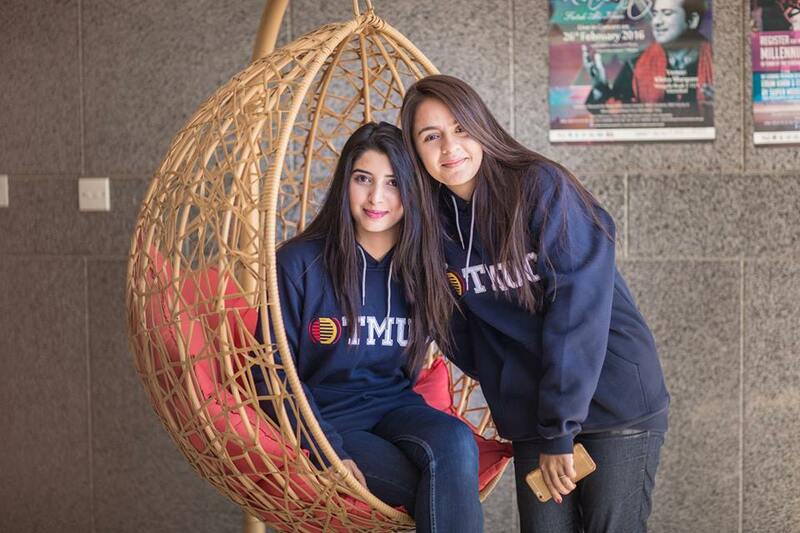 Recognized by the Higher Education Commission HEC of Pakistan, TMUC is an institution of higher learning dedicated to providing innovative undergraduate, postgraduate, MBA, professional, skills, accounting, innovative sciences, fashion, design, media and business education. 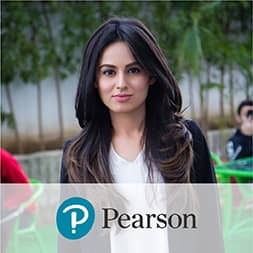 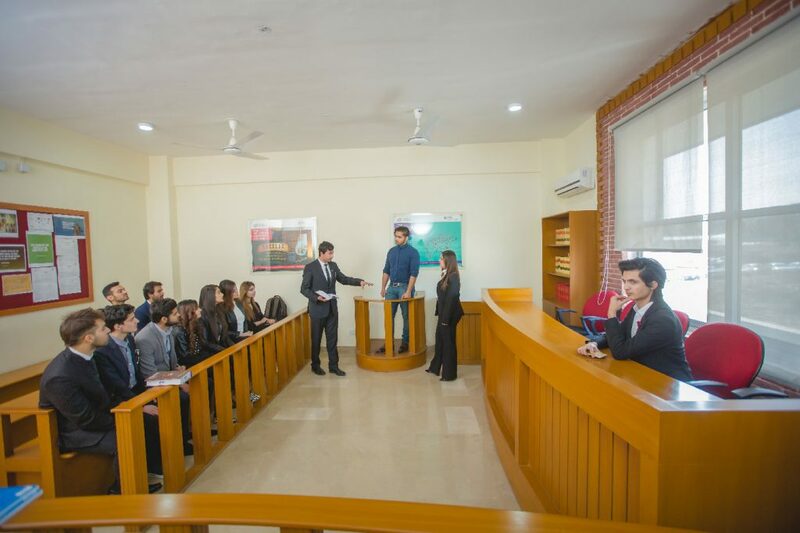 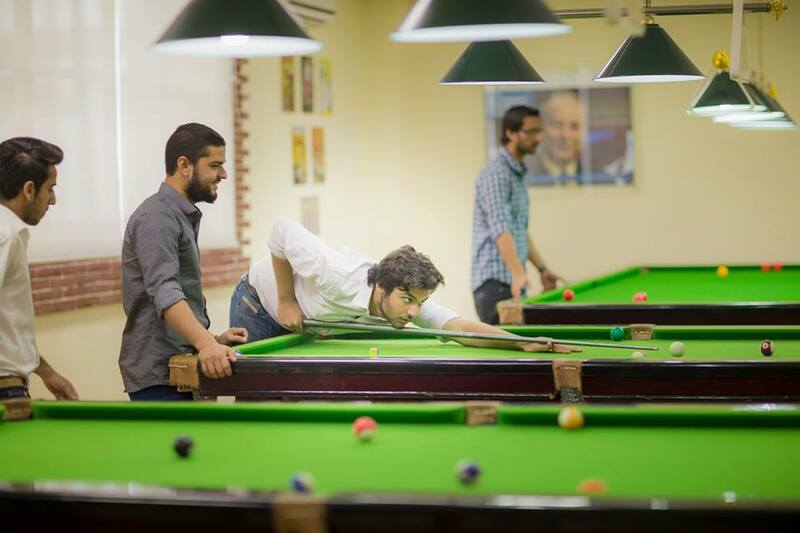 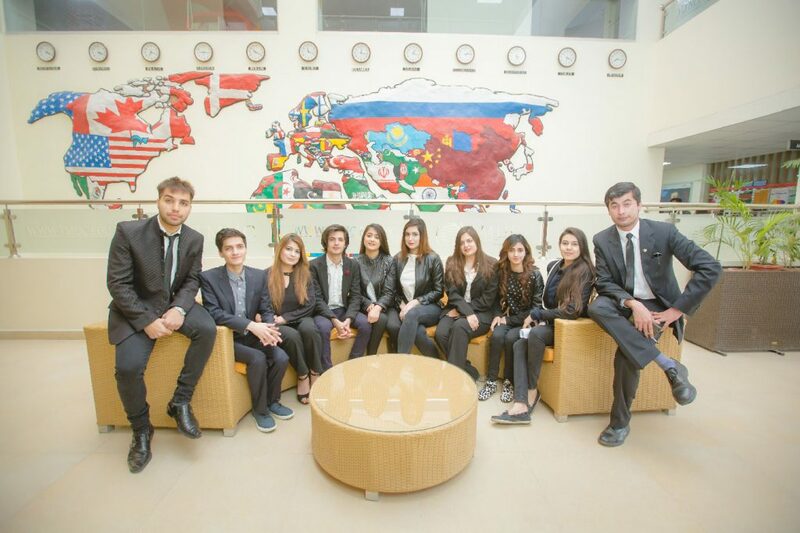 By bringing a range of international qualifications home, TMUC aspires to be recognized as the leading Universal College for borderless education, committed to providing opportunities that exceed local stream of education, choices and access for the youth of Pakistan; which is the sixth largest youth cohort in the world. 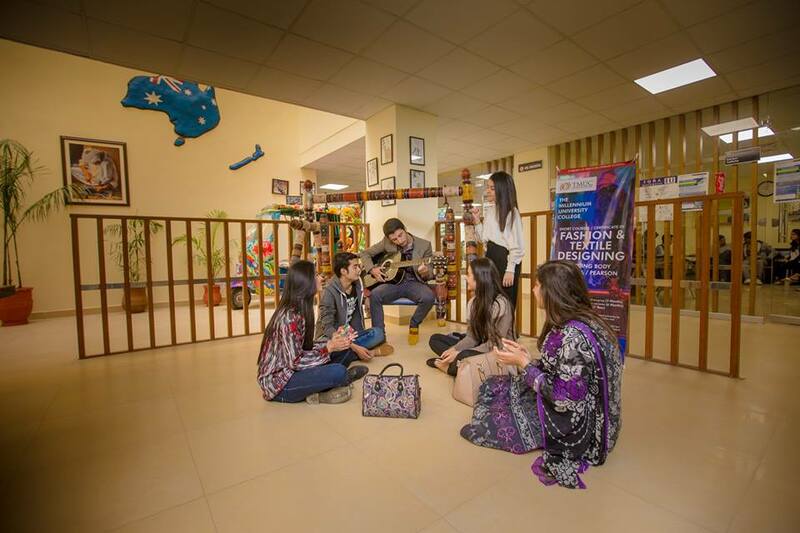 TMUC is currently a provider of transnational education programmes. 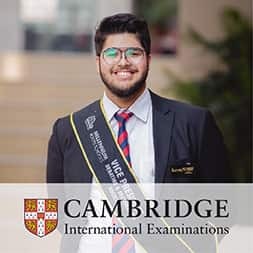 We have articulated many collaborative, affiliated and partnership arrangements with renowned International institutions, Universities of Higher learning, Professional Bodies, Global Assessment Associations with professional and higher education portfolios. 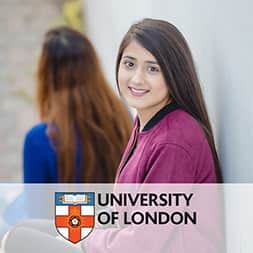 From a Foundation Diploma to a postgraduate degree or Professional Certification, there is a programme to match diverse choice groups, professional needs and career requirements.